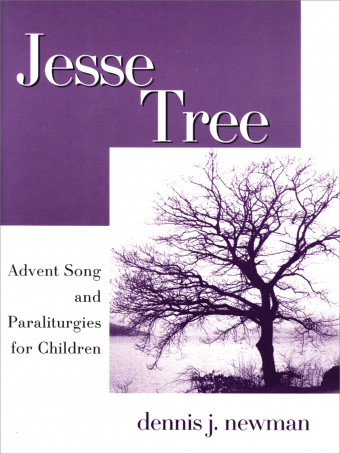 Filled with lovely instrumental interpretations of beloved spirituals and hymn tunes, along with some new compositions, The Promise Fulfilled traces the ministerial life of Jesus through song. 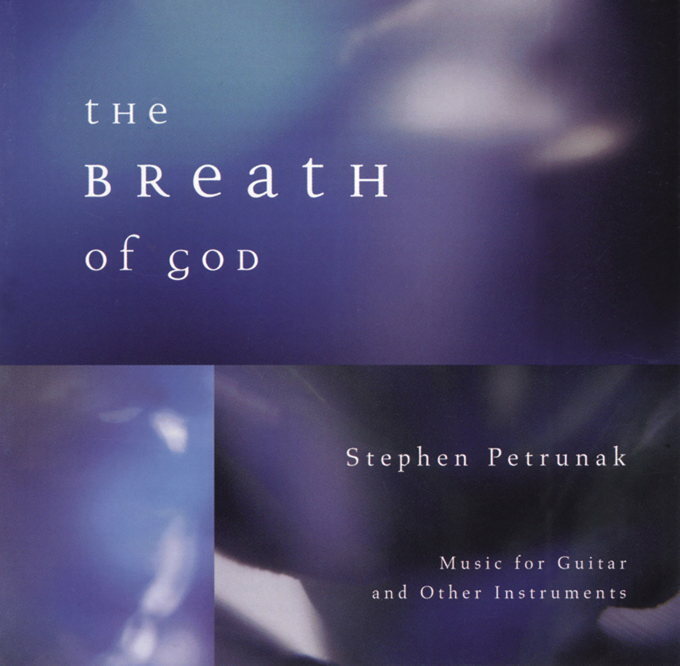 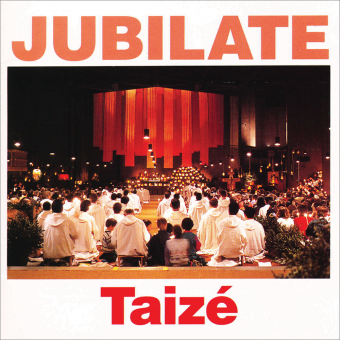 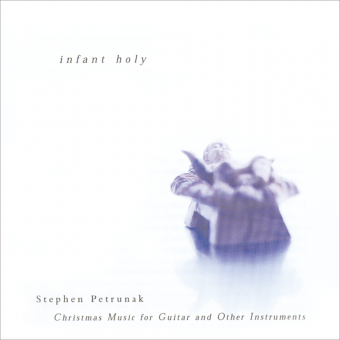 With this recording, master guitarist Stephen Petrunak not only brings forth a wonderful collection of music for guitar and other instruments, but also creates the perfect resource for private meditation, providing Scripture references for each song in the liner notes. 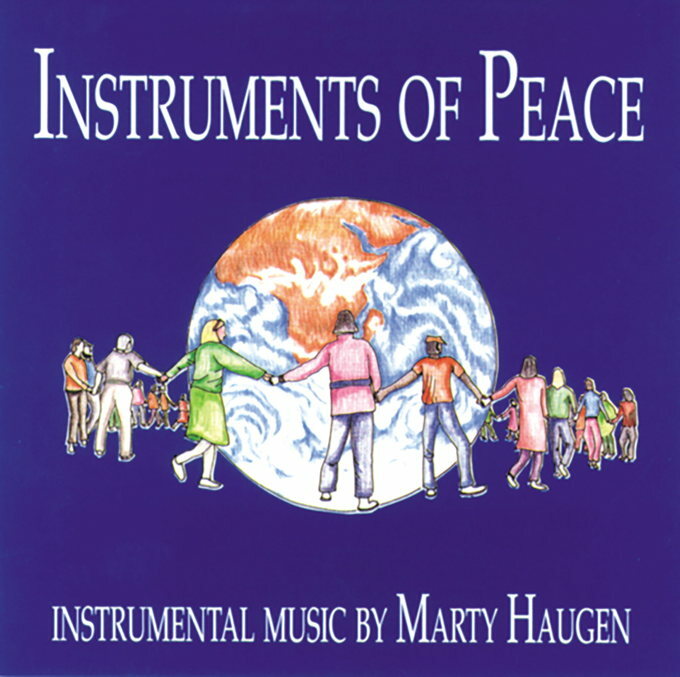 Another instrumental inspiration from one of the best!